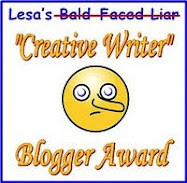 Bruce Wills here. 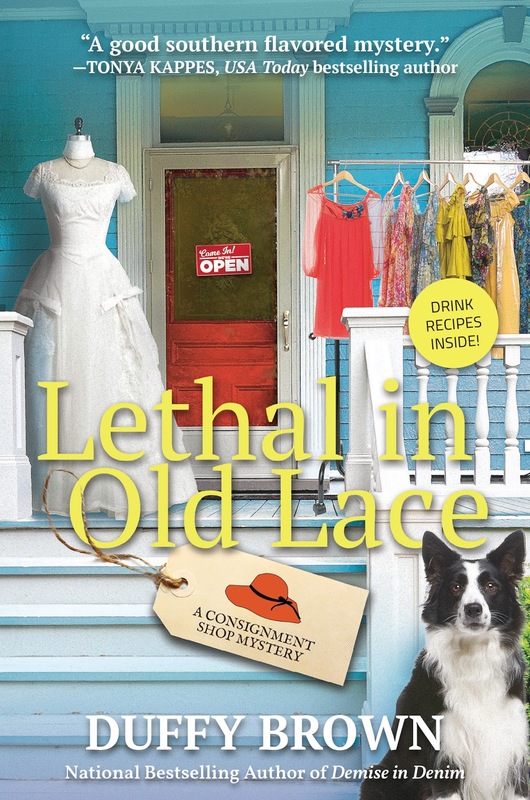 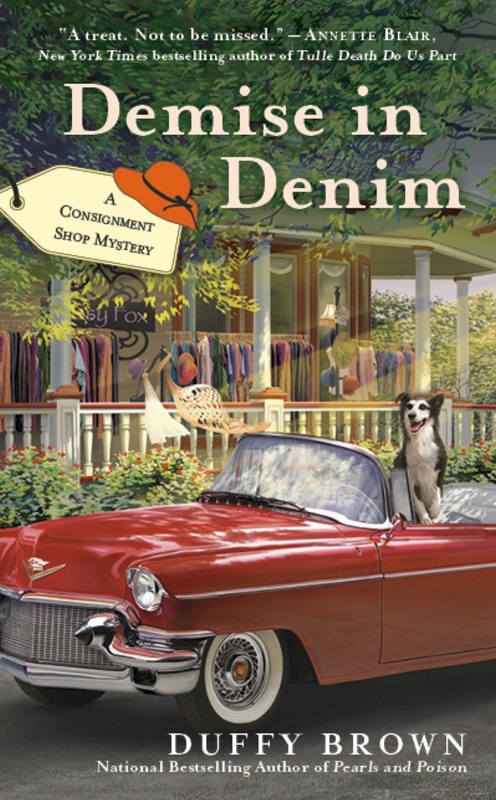 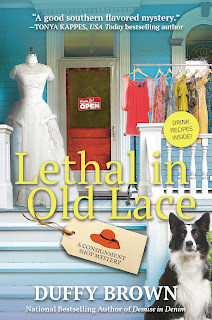 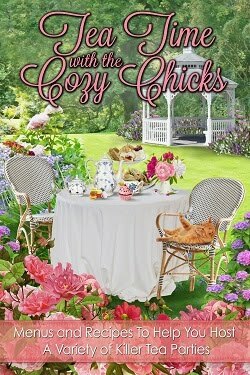 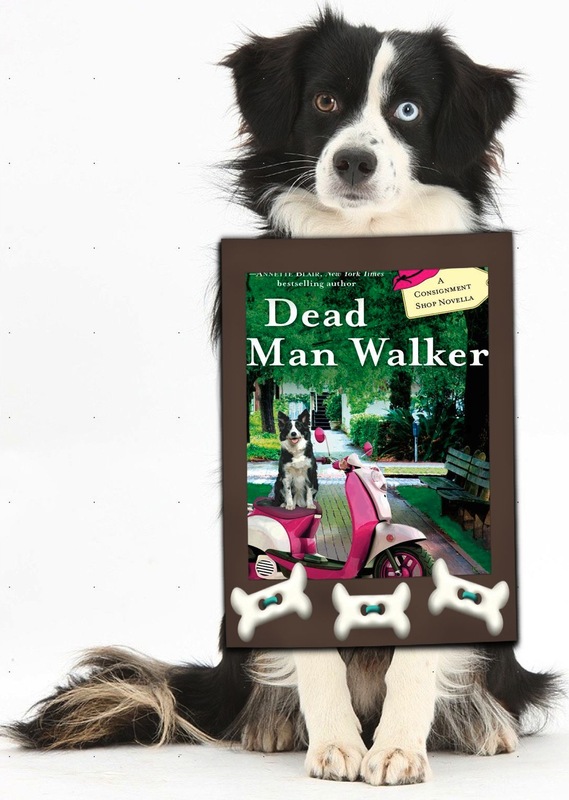 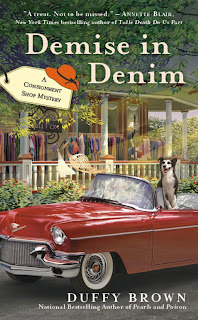 The other Bruce Willis with ears, wagging tail and daily yard-waterer in Lethal In Old Lace and all the Consignment Shop mysteries set in Savannah. 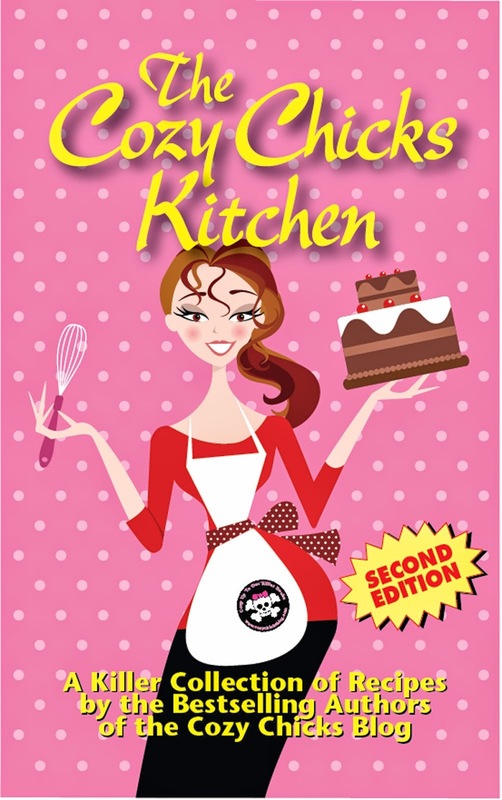 Let me know what you think and I’ll have Duffy put you in the drawing for the two Iced Chiffon totes she’s giving away.